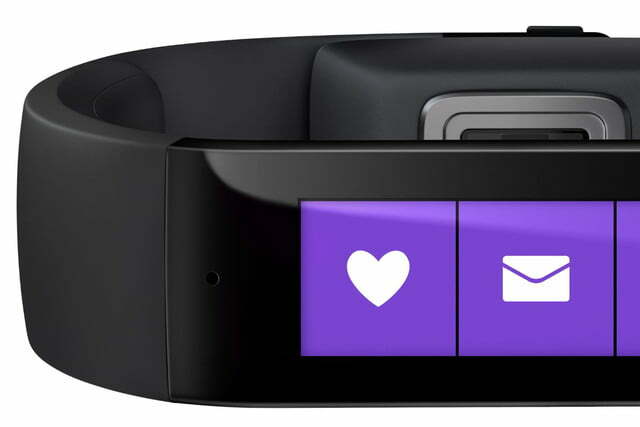 Not to be left out in the wake of Apple’s HealthKit and Google Fit, and even Sony’s Lifelog app, Microsoft has come up with its own life, health, and fitness tracking system named – wait for it – Microsoft Health. While the name is a bit dull, the platform, and Microsoft’s approach to it is far more interesting. 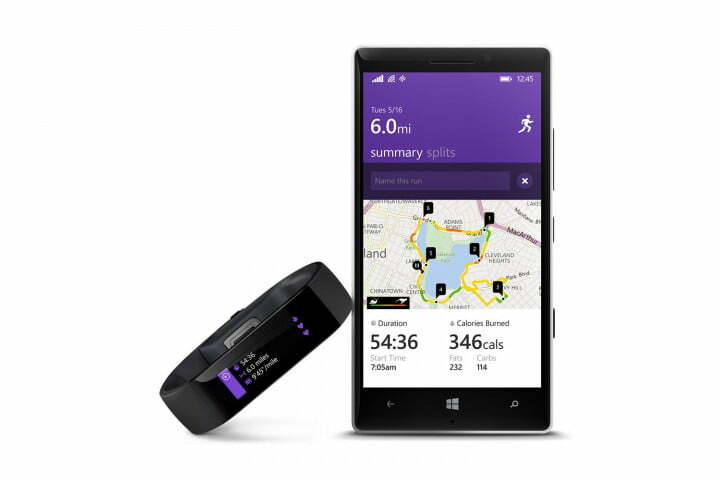 Not only does it comprise a cross-platform app, but it also links up with the Microsoft Band, a new fitness wearable. Updated on 03-17-2015 by Andy Boxall: Added in news of a wider U.S. release, and an April launch in the UK. 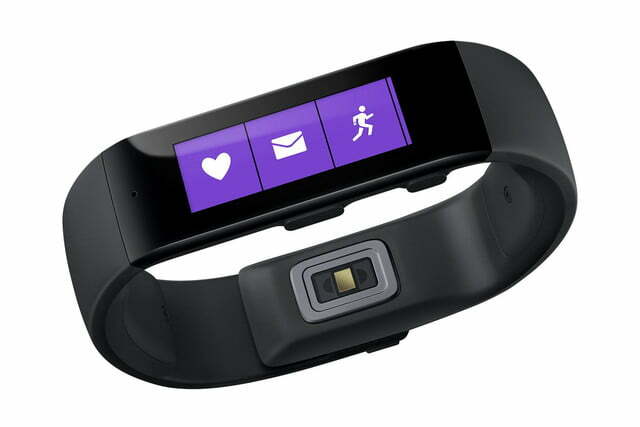 The $200 Microsoft Band was initially only available through the Microsoft online store in America. 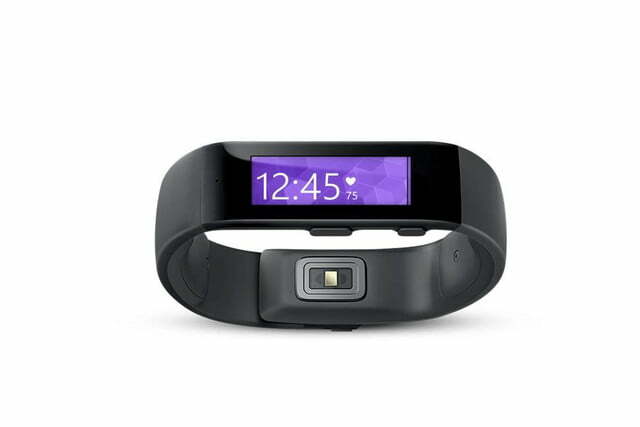 On March 17, Microsoft announced it would start selling the Band through Amazon, Best Buy, and Target. Additionally, it promised the days of limited availability were over, and that it planned to increase supply over the coming weeks and months. 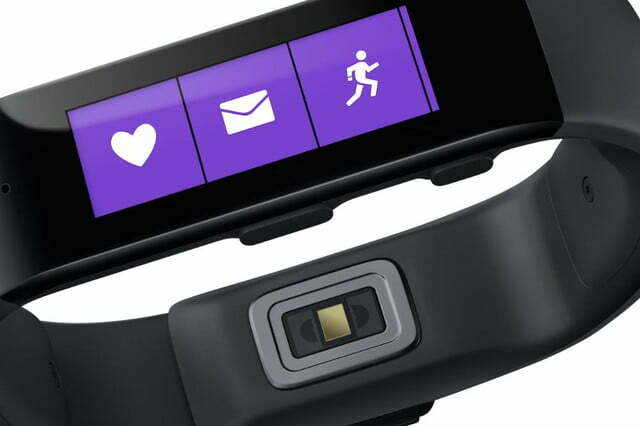 Microsoft’s Band is also set to launch in the UK, where it will cost £170 (that’s $250 approximately). It will hit the shops on April 15. 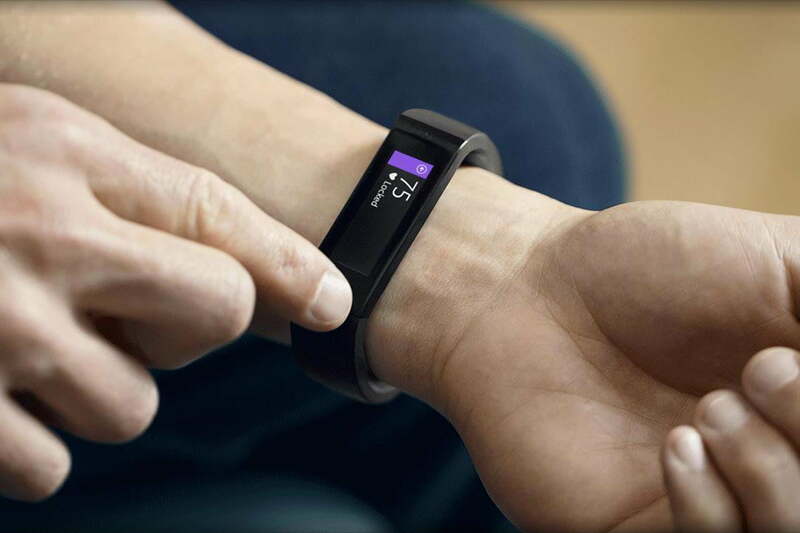 Amazon will sell the Band, along with retailers including Currys PC World, O2 network stores, Harrods, and Dixons Travel branches. 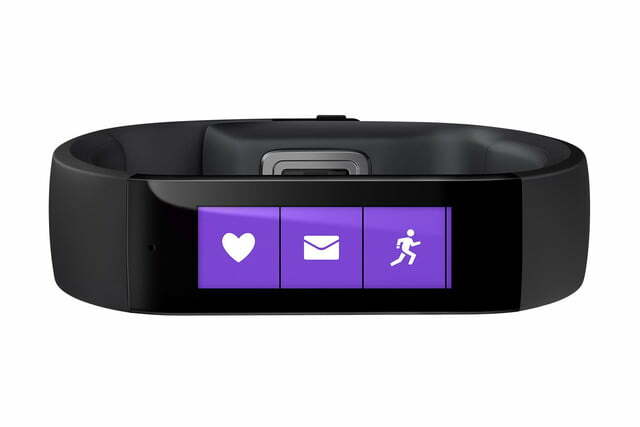 The Microsoft Band is a wearable designed to complement the Microsoft Health platform. 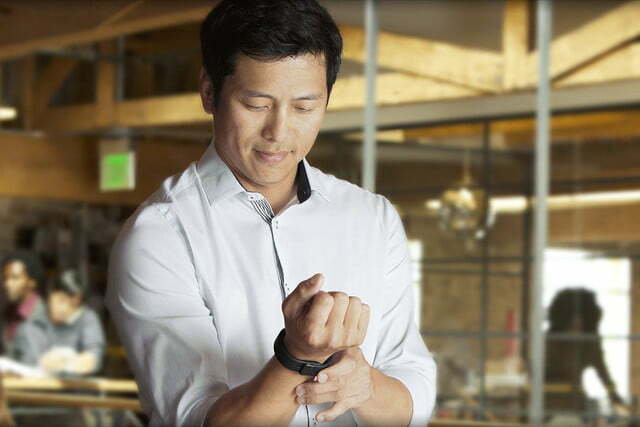 It tracks your steps, calories, and sleep quality, plus there is a heart rate sensor built onto the strap. 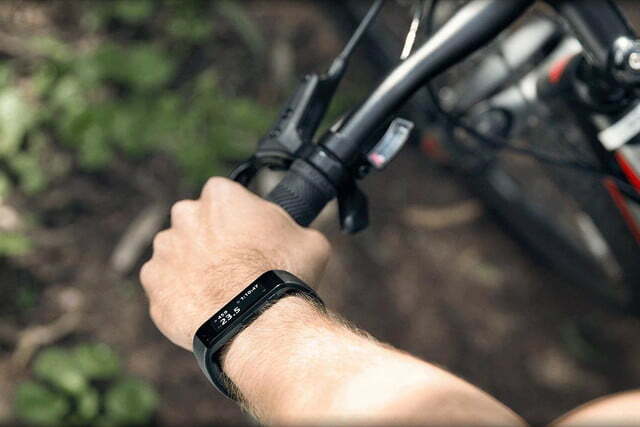 Interestingly, it also syncs with your phone, and will show certain notifications and calendar entries. If you use a Windows Phone device, it’ll let you chat with Cortana and take notes, set reminders, or get information on the weather. 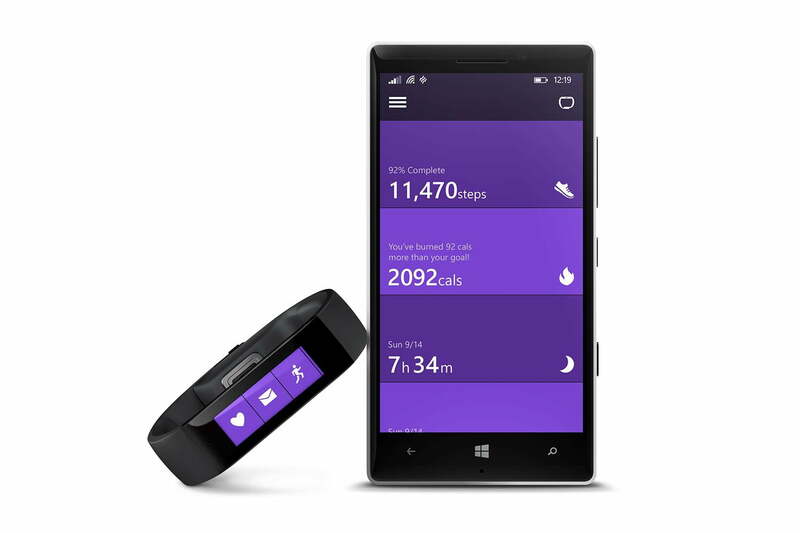 Microsoft Health is available for Windows Phone, iOS, and Android hardware. Like other examples, it pulls together health and fitness data from other sources, and provides a overall picture of your life. 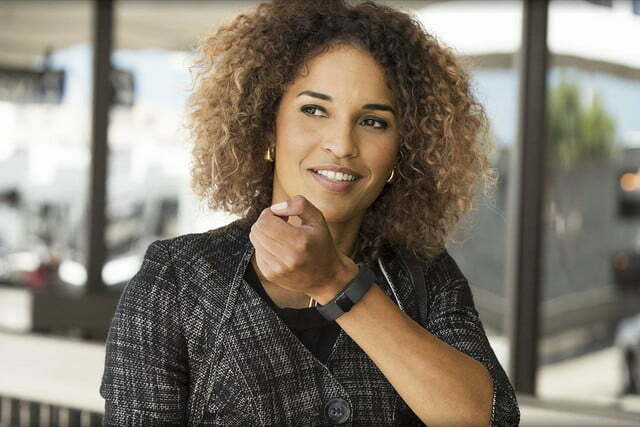 Microsoft has announced a partnership with Jawbone to integrate results from its Up platform into Health, plus the popular RunKeeper, MyFitnessPal, and Under Armor’s MapMy Fitness apps all work with it. The Band has a 1.4-inch color touchscreen with a 320 x 106 pixel resolution, and is made from a “thermal plastic elastomer,” according to Microsoft. The usual sensors are all included, plus a UV sensor, and a GPS chip to make location tracking possible when you don’t have your phone. 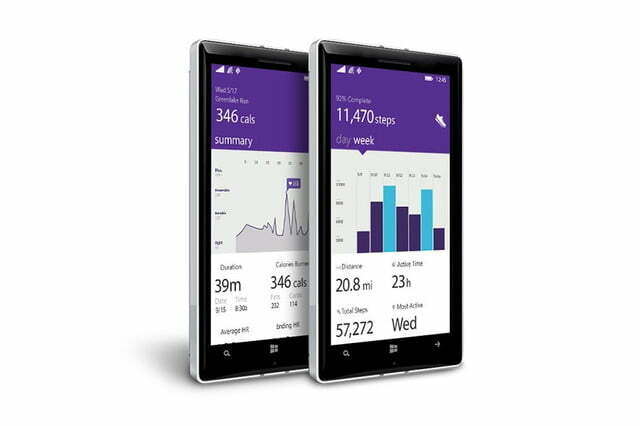 It connects using Bluetooth 4.0, and operates with Windows Phone 8.1 devices, most modern iPhone models, and Android hardware running version 4.3 or later. A pair of 100mAh batteries should return two days of regular use, without GPS, and take less than two hours to recharge. 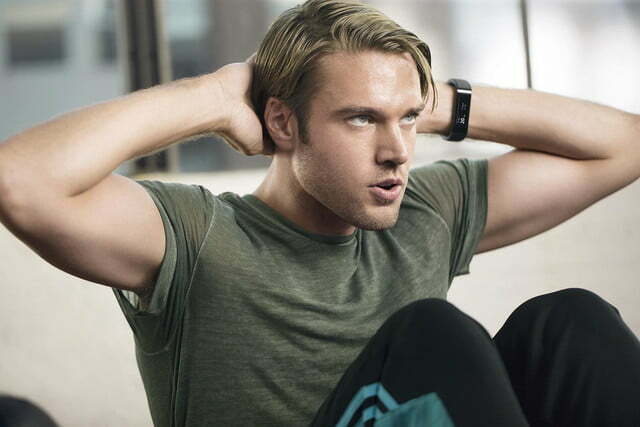 Guided workouts are a cool feature made possible when the Band and Health operate together. Selected partners will provide preset workouts, complete with motivational prompts, plus cool down and rest period timers. Goals can be set, based on steps or calories burned. 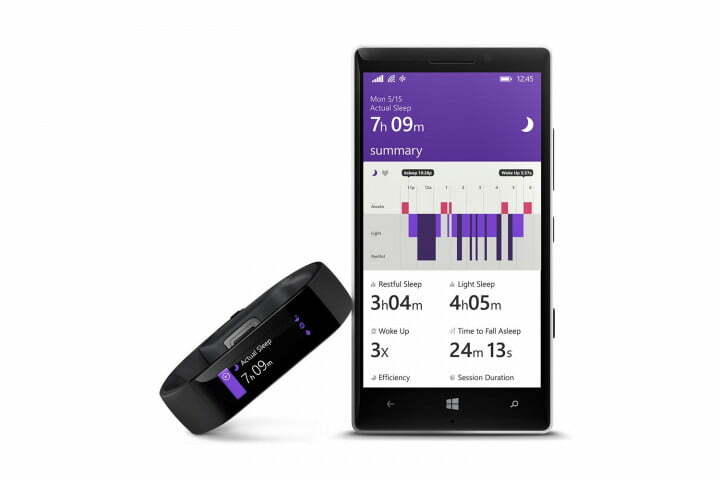 Microsoft has confirmed Gold’s Gym is onboard, along with Shape and Men’s Fitness, to supply workout programs for Health users. For when your diet goes out the window, a special Starbucks app – or Tile, in this case – means you can pay for a coffee using the band, in a similar way to using the app installed on your phone. 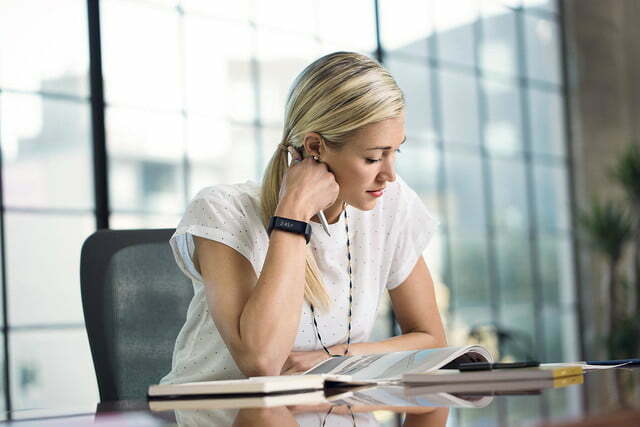 Combining the the Band with Microsoft Health will activate Microsoft’s Intelligence Engine, a system which analyzes your performance, activity and lifestyle, ready to provide insights into how you can make improvements. For example, it will suggest when is the best time to exercise, the most effective recovery times, and which exercises burn the most calories. 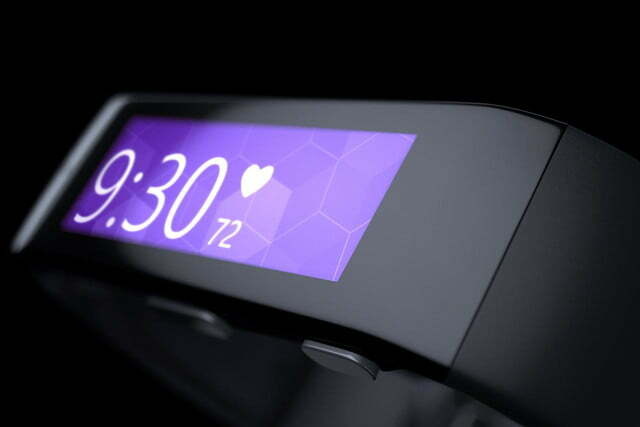 In the future, it’ll link up with other apps, Office, and your calendar to provide deeper analysis, from when is the best time to eat, to how your sleep is affected after a busy day. Microsoft Health is available for free today through the iTunes App Store, Google Play, and the Windows Store.